Leave the A329M at the A4 and head towards Reading. After the traffic lights at Cemetery Junction, keep in the middle lane and continue straight ahead past the Royal Berkshire Hospital on the London Road. At the third set of traffic lights past the hospital turn right and follow the one way system towards the Oracle, but to avoid the roundabout you can take the next right at Deansgate Road (by the church) and then next left onto Letcombe Street. At the end of this road turn right to join the one way system towards the traffic lights. The road after this set of lights is London Street and Pilates of Berkshire is number 101. I was originally RSA trained in 1997 and taught as an aerobics instructor and personal trainer. After suffering from severe joint problems during and after pregnancy I started practising Pilates in order to regain my strength and overcome these issues. I was soon hooked and felt stronger than I had in years. 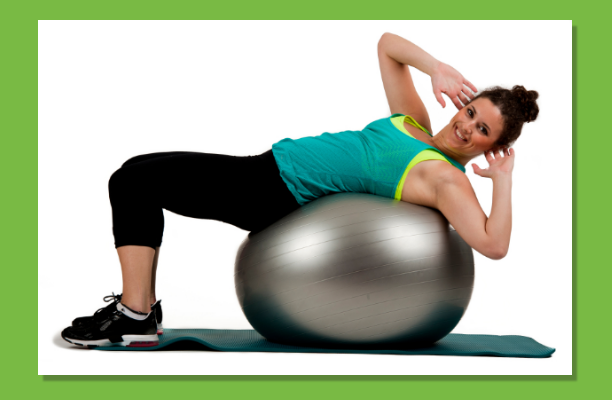 I have since practised Pilates for over ten years and have undertaken extensive teacher training. I have trained under Kelly Rook and Alan Herdman and will continue to update my knowledge and training in the future. I also hold a current first aid certificate.